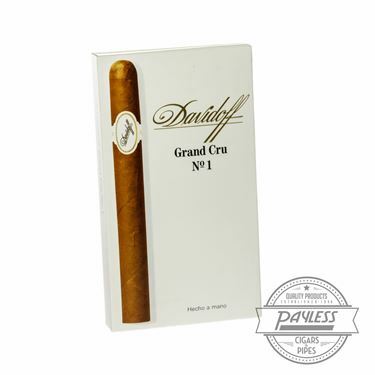 Davidoff is highly regarded as among the most elite producers of premium cigars in the world. The company was founded by Zino Davidoff, beginning as a tobacco specialist based in Geneva, Switzerland in the 1930s. 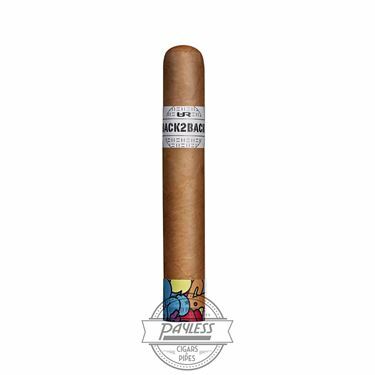 Eventually Zino began producing his own line of cigars named after famed vineyards (Château series), with Cuba's best factories handling production. 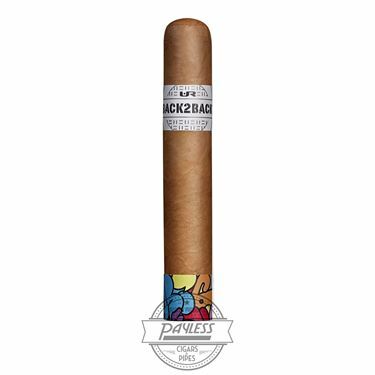 And though the Cuban-made Davidoff cigars were highly sought-after by connoisseurs, Davidoff came to the realization that quality was decreasing over time and the company parted ways with Cuba in 1991. Moving away from Cuba, Davidoff established a new relationship with Hendrik Kelner and his TABADOM facilities in the Dominican Republic. Davidoff moved its existing lines and sizes to the DR, changing the cigar's names and retaining similar blend styles and flavor profiles. 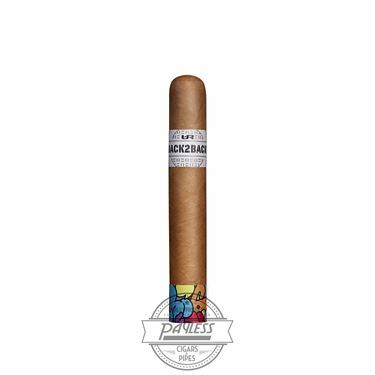 This was somewhat of a controversial change at the time, but Hendrik ("Henke") more than proved himself in the following decades, helping Davidoff to become known as the quintessential choice for luxurious smoking experiences in the modern era. 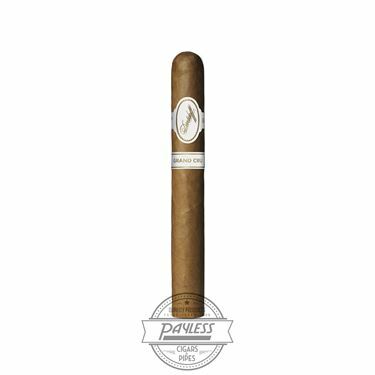 Davidoff Cigars are traditionally known for their smooth, clean, refreshing, and sophisticated flavor profiles, offering classic "White Label" blends such as Davidoff Grand Cru, Davidoff Aniversario, and Davidoff Millennium. 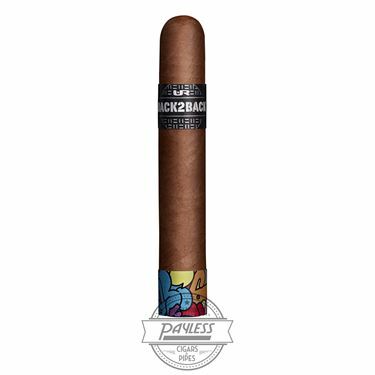 In recent years, the company has expanded outside its Dominican base, releasing "discovery" (aka Black Label) blends such as Davidoff Nicaragua and Davidoff Escurio.